This little Goldie is a delight to have around. 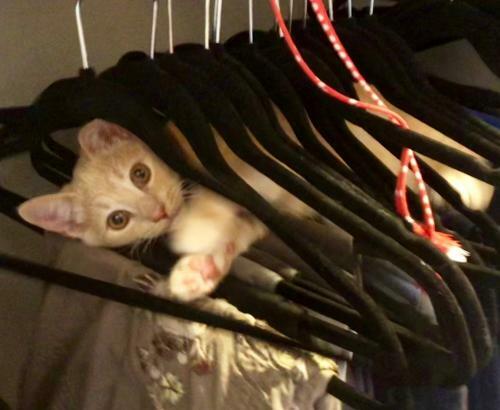 She is the sweetest little kitten. 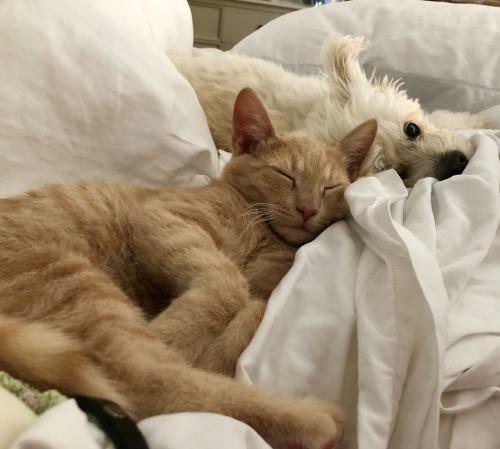 She loves to play and get into mischief with the foster dogs she is staying with. 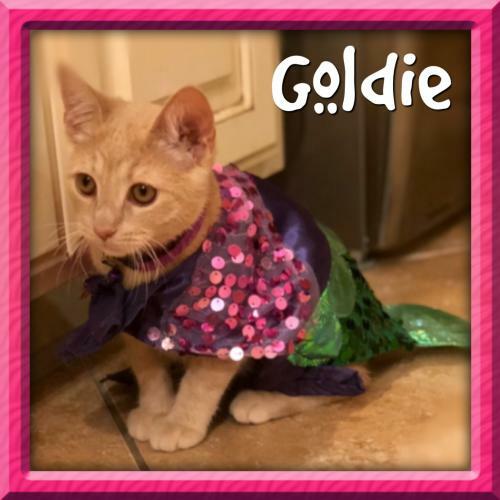 Goldie loves children and cats and dogs. 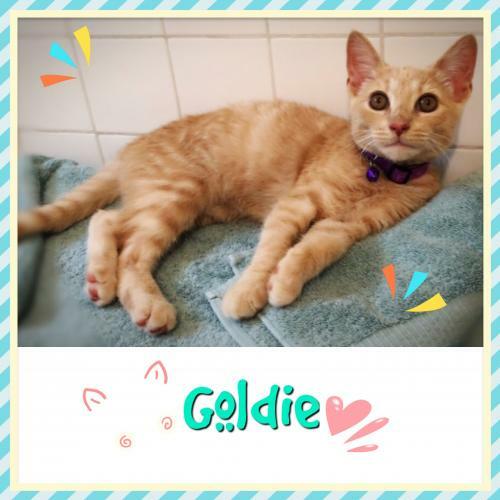 Goldie has been spayed, vaccinated and micro chipped. She does need to have a playmate.